Laying brick and block work. Build a corner, pillar, a pier and a cavity wall. Learn how to do pointing for face work. How to put in a damp course. Our introduction to bricklaying is a hands on instructor lead practical course. You will undertake a variety of tasks to ensure that you have a good understanding of the basic principles of bricklaying so that when you complete the course, you feel confident in your bricklaying abilities. Whilst training on our Bricklaying courses you will have access to all tools and materials you need to complete your tasks, you will also have a fully trained instructor on hand to help you with any problems or difficulties you have whilst training and it doesn’t end there, we will also be available by phone or email to offer support after you have finished your course. 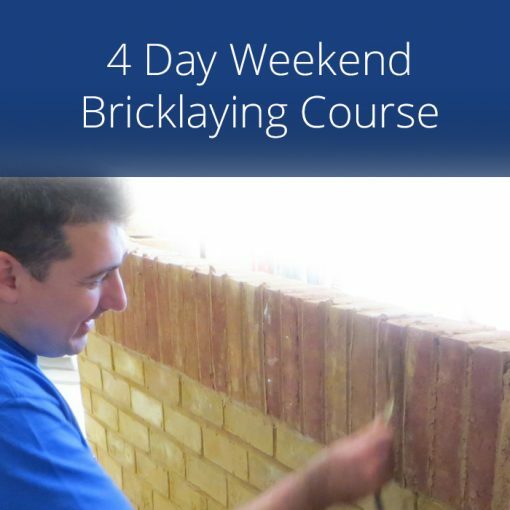 Our 4 Day Weekend Bricklaying course are suitable for those with little or no bricklaying experience. Colin the instructor was very good and also very critical which I thought was excellent. A very enjoyable course and i have completed the course having learnt more than I expected that I would. Many Thanks to everyone at Silver Trowel. Just yes yes yes to all I am very impressed with every aspect of what you guys are trying to achieve. You ticked all my boxes I will be back for the plastering course as well. A good introductory course to bricklaying. Come on guys start running those longer week day courses. I found Silver Trowel easily with a google search. Everyone staff member was friendly, helpful, and approachable. 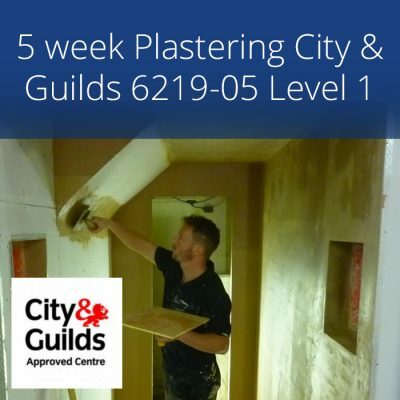 Plastering will be my next course that I attend see you all again soon..
Found the course details with a google search. I would recommend Silver Trowels training to others May be back for the tiling depending on my work schedule. Great value for money course. Colin the instructor has a wealth of knowledge and teaching expertise. Planning to return for the plastering course. Colin is an excellent instructor, full of good advice and makes a good cup of tea. 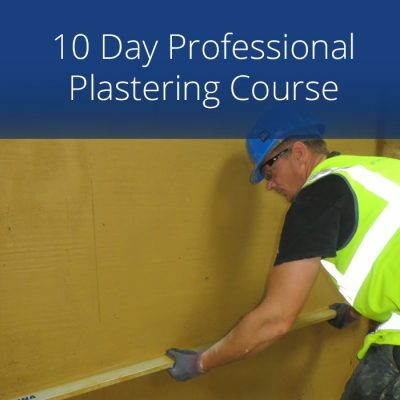 I highly recommend this course and plan to return in future for Plastering. Thoroughly enjoyable course, have already recommended. Excellent. Really enjoyed the course, learnt everything I wanted and more. Brilliant course, really enjoyed Colins easy manner, easy to talk to and very approachable. Will miss having everything to hand for the job. Excellent. Really enjoyed the course and learning new skills. Very friendly and knowledgeable instructor. Will be returning for Tiling. Very knowledgeable and friendly Instructor, It has built up my confidence to continue with my future plans to get into the garden decorative features business. Great course, well paced and well instructed. Excellent “hands on” format delivered by a very knowledgeable and helpful Instructor. I will return for other courses in the future. 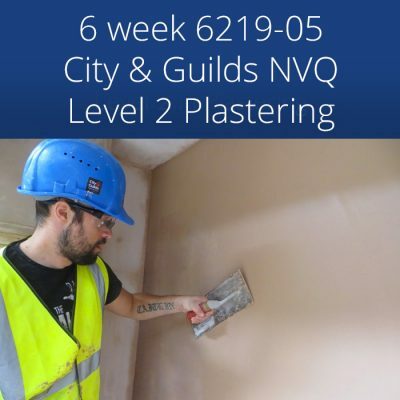 The bricklaying trainer was 100% the facility was brilliant I plan to return for Bricklaying NVQ level 2 plus the Venetian Plastering course looks very interesting.. This bricklaying course was great value for the money Training at the weekends suited me very well Not many providers are actually open at the weekends. I found the training staff at Silver Trowel to be the most professional of all the providers that I had contacted. Their training venue is modern and we used only tradesman quality tools. Tip Top course, the instructor has great knowledge and now feel able to move away from labouring. Nice fresh new building, spot on, looking forward to plastering or floor screeding course. The Instructor was knowledgeable and explained well and I have gained an insight into bricklaying. Clean and tidy work environment. Will return for the plastering course. A very comprehensive course which teaches you all the basic bricklaying skills in a clear and concise manner. I would recommend it to others. 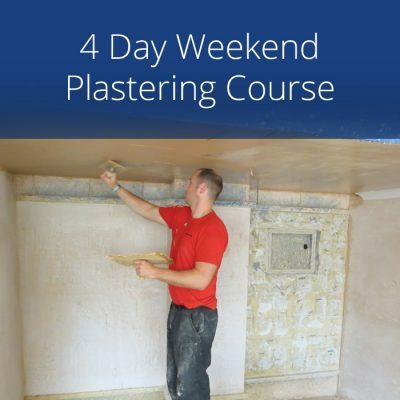 Plastering course for me next guys..
An excellent course that has given me more than enough confidence to undertake my home projects. Superb tuition from Colin the instructor who clearly knows his trade.. The Bricklaying instructor Colin was very knowledgeable I would recommend this course to others. 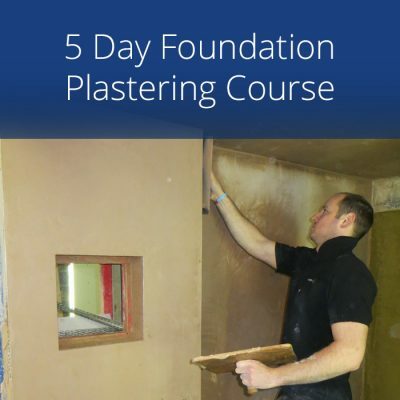 I would like to come back for the 5 day plastering course in the future. The teachers performance was very good. I also had a great time.. Fancy doing the K-REND course now! 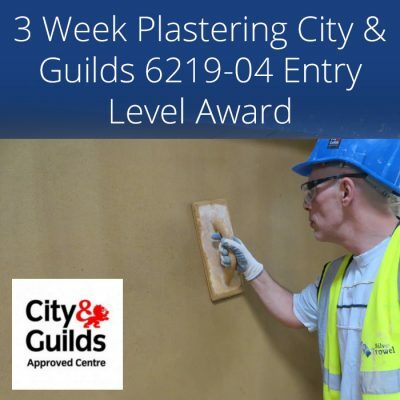 I previously attended Silver Trowel for their plastering course in 2013 I was very pleased with this bricklaying course also. The trainer tailored the course to my needs. Many thanks.. I am thinking about their K-REND course for next time..